As Oahu Wedding Photographers, Wendy and I get many questions from soon-to-be brides about anything and everything related to getting married. Here is a quick article on how to get a marriage license for your wedding in Hawaii. Marriage licenses are issued by the Hawaii State Department of Health, Vital Records Unit. Keeping in mind that government applied policies and procedures can change frequently, we suggest you view their web page on how to apply for a marriage license. At this page you can also download the marriage license application form. 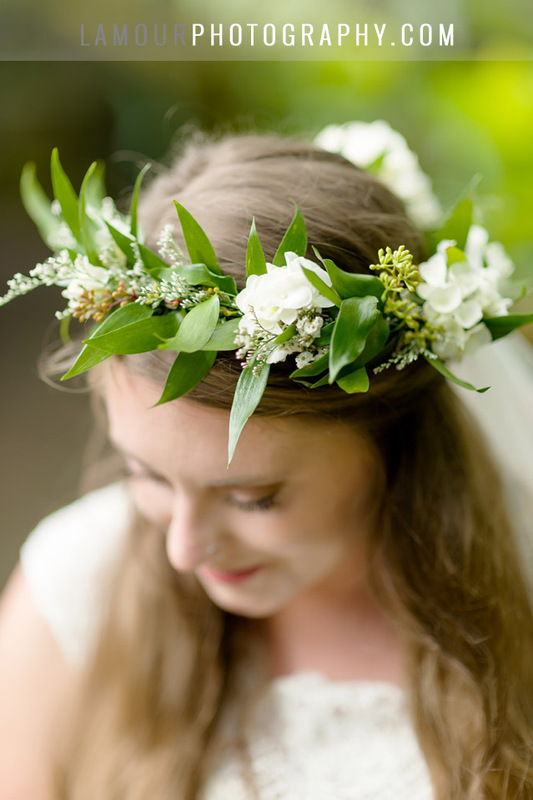 You are going to have a million things on your mind once you get to Hawaii for your wedding. Try to make sure that you get the tedious parts done ahead of time, so as to minimize your stress. Don’t be too much of an eager beaver though, Hawaii marriage licenses expired 30 days after they have been issued. So plan to apply for your marriage license within a month of your ceremony! Don’t worry about where you are coming from when you have a destination wedding in Hawaii. The state does not have any residency or US citizenship requirements to get married here. If you have any questions regarding marriage licenses on Oahu, call Vital Records at (808) 586-4544. 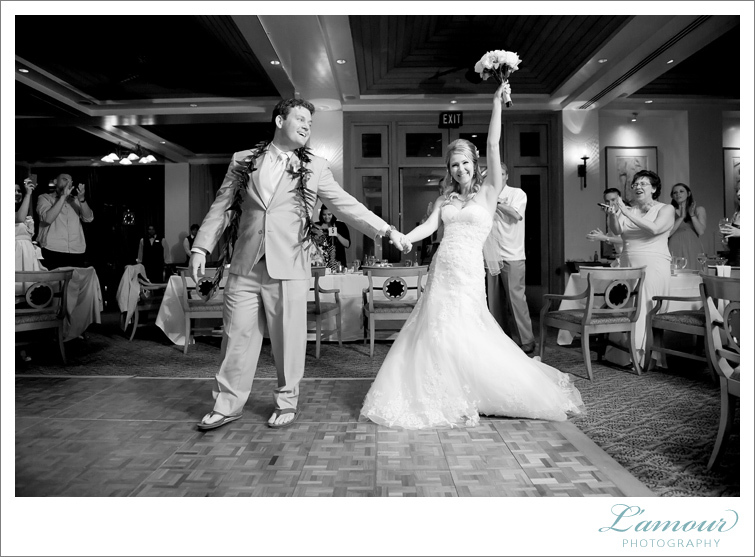 This entry was posted in Resources and tagged destination wedding, marriage license, oahu photographer. Bookmark the permalink.